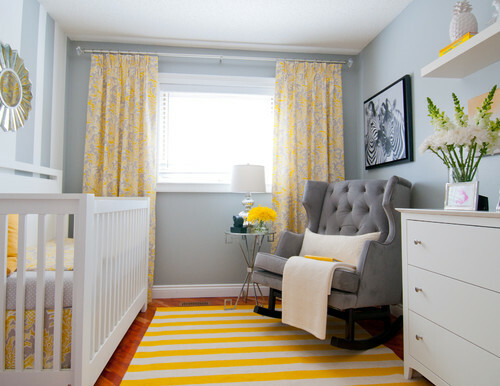 The rocking chair in the nursery room is a big help for parents and baby to have a comfortable and relaxing sleep. 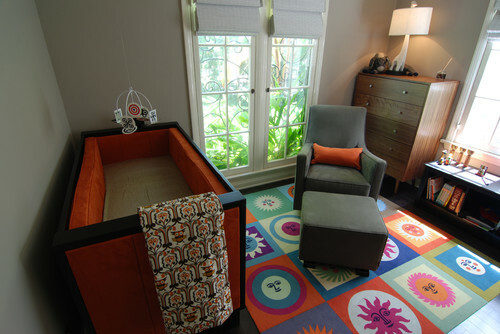 While baby is falling, asleep parents would have a comfortable place to sit on while they rock the little one to sleep. 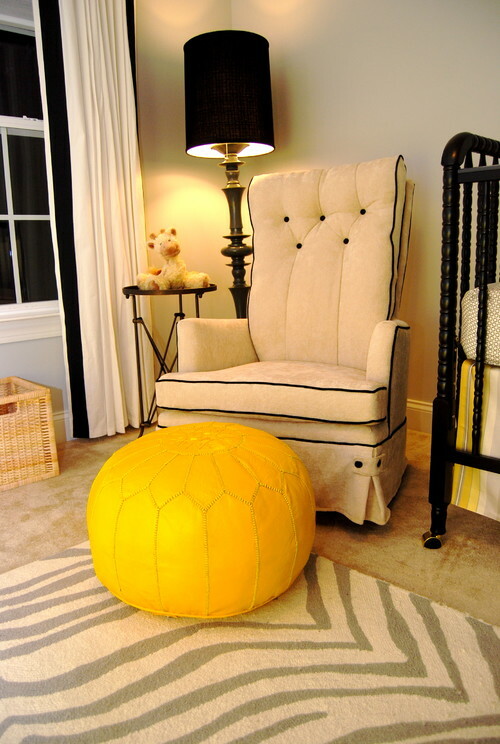 Check out the different comfortable rocking chair where you can put in your nursery room. This is my style...modern and sleek. 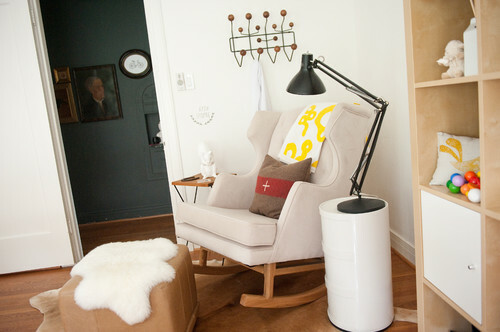 It is perfect for contemporary nurseries.